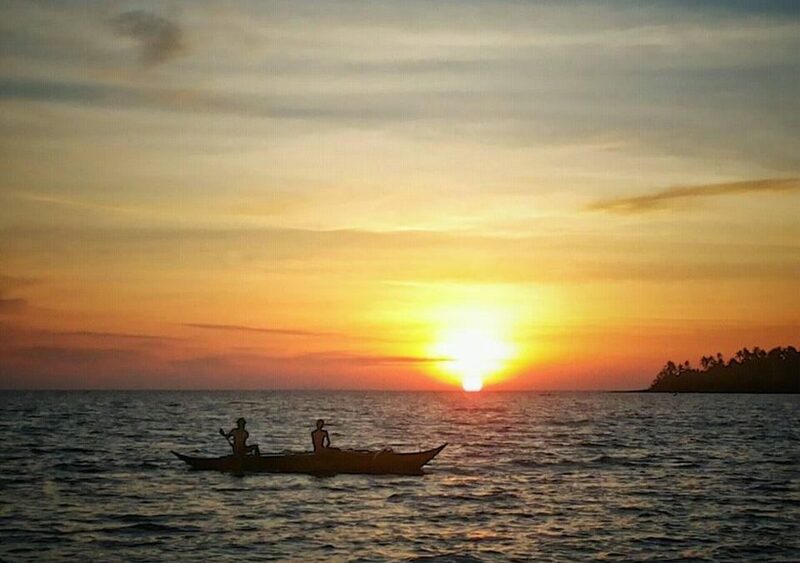 Welcome to my Magallanes, a place where the sun, sea, nature and adventure are all rolled into one. But where in the world is it? This tierra incognita sits at the mouth of Sorsogon Bay along the Ticao Pass where the Pacific Ocean and the South China Sea meet. 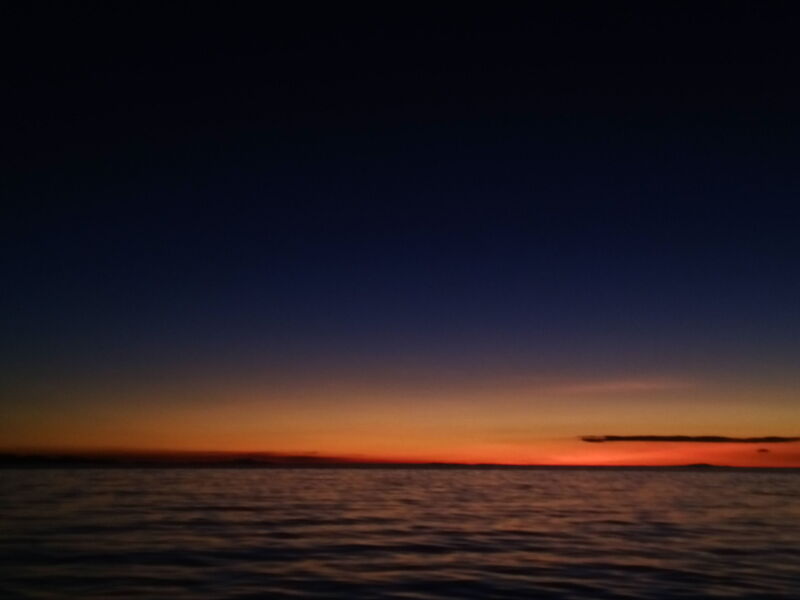 Magallanes, one of the 15 towns of Sorsogon province, the world’s whale shark capital, is located at the southernmost tip of the island of Luzon. Kulikova visited Magallanes last year with her Ukrainian husband Andrey Shevchuk. Their friend Genesis Berdin, a native of Magallanes, showed them around. The visit has left a lasting impression on the couple who raved on Facebook about their short holiday. “I liked the local fresh food – fish and pili nuts,” said Olena, who believes they were the first couple from the former USSR to visit the town. “My friends in Kiev heard our many stories about Magallanes so they also want to visit the Philippines,” said the mother of two. One can never have the easiest road to reach the place. 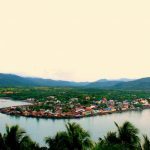 Unlike the other towns of the Sorsogon Province, Magallanes is relatively isolated by land access. 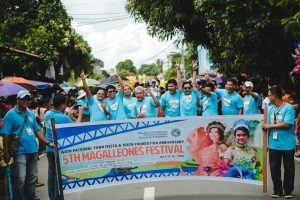 “But definitely, going to Magallanes is a great adventure,” said Pinoy Traveler, a blogger who featured the town in one of his articles. 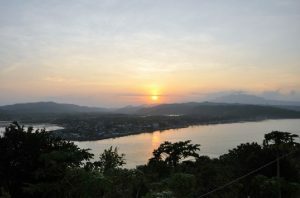 A visitor has to travel 48 kilometers from the Sorsogon City, the provincial capital, passing through two towns and a meandering road that snakes around Mounts Juban and Bintacan. As the winding road spirals up, one can see breathtaking views of Mt. 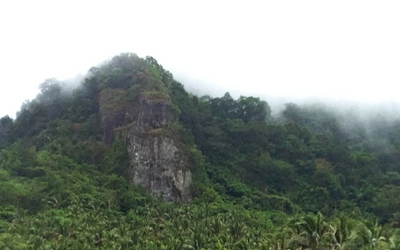 Bulusan on one side. 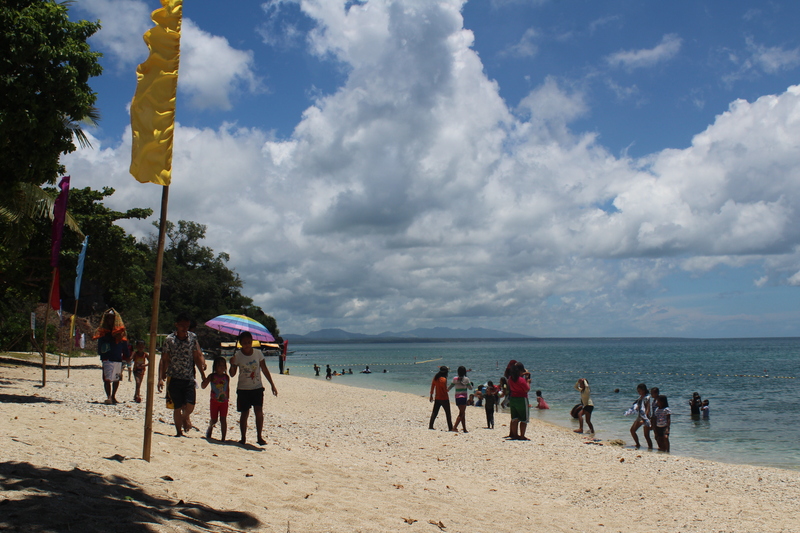 A few meters more and one sees Sorsogon Bay on the other. 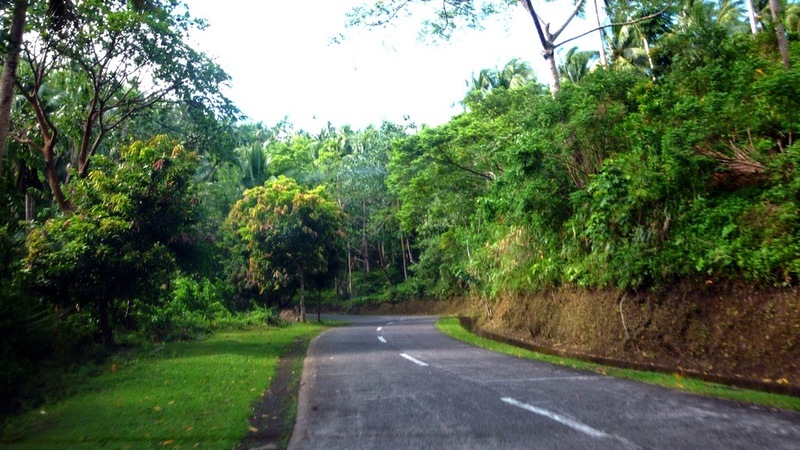 The rest of the road is just lush tropical rainforest dotted by small villages and their local schools and their community churches. Historically, this town occupies an important part in the Spanish colonial history. 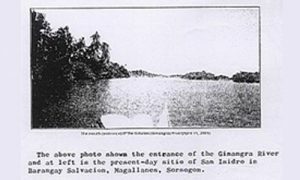 Archaeological diggings confirmed that it was where the first Christian mass in Luzon was celebrated in 1569, and where the great galleons for the Manila-Acapulco trade were built. 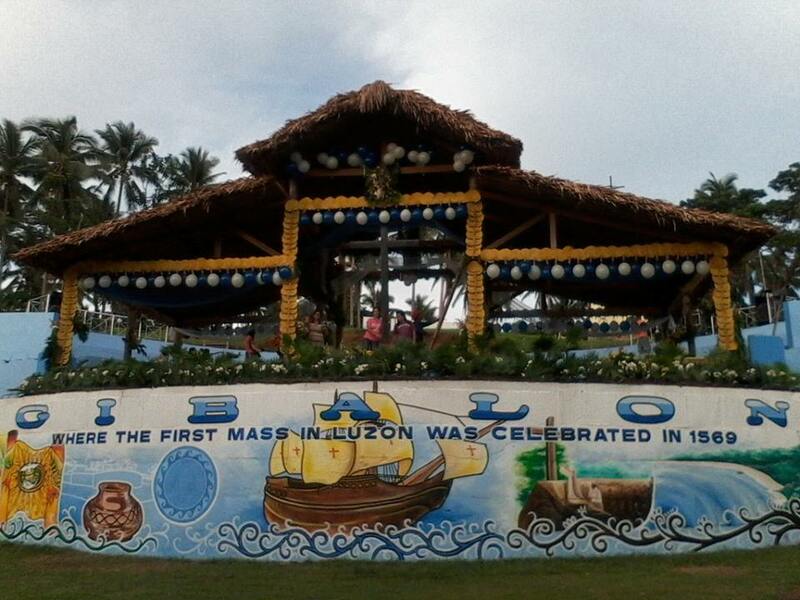 GIBALON: The Site of the First Christian Mass in Mainland Luzon in 1569 celebrated by Fr. Alonzo Jimenez, OSA. 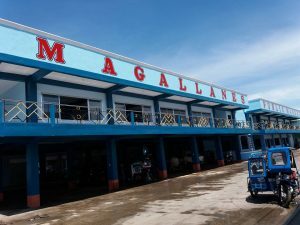 Today, Magallanes is a visitor-friendly town popular for its fresh and dried fish, where locals go out of their way to make your stay enjoyable, and a paradise yet to be discovered. 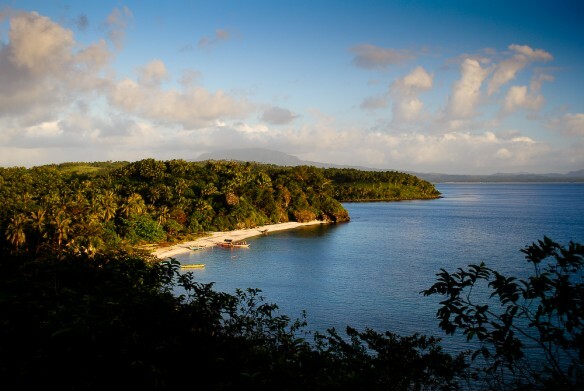 It has two islands – Bagatao and Tinacos blessed with both nature’s beauty and bounty. Many of its springs are still unknown even to the locals. 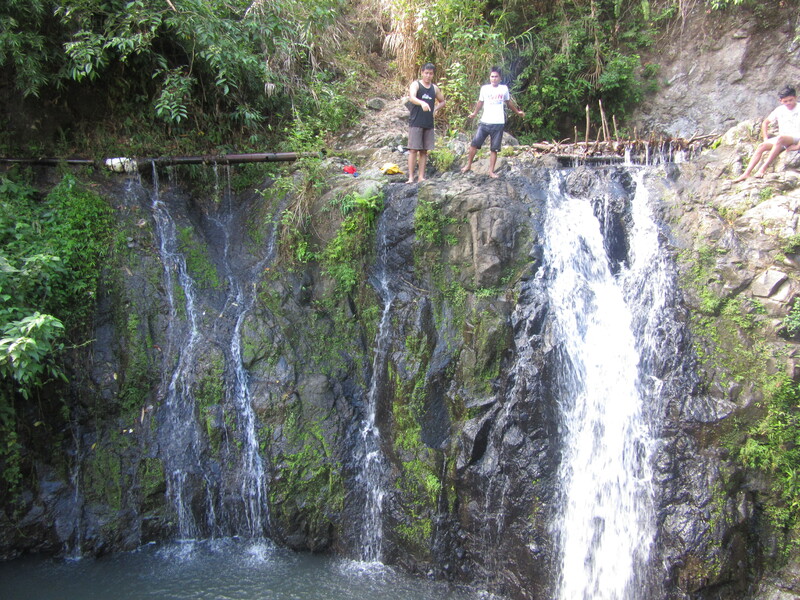 There is Pitong Busay Falls, in Barangay Pili – a 3km walk from the main road into the middle of the forest and Buro-Baroto falls and springs – which can be found on the mountain trails of Siuton. In Tula-Tula Sur, there are still unnamed natural springs that offer great fun for adventure seekers. 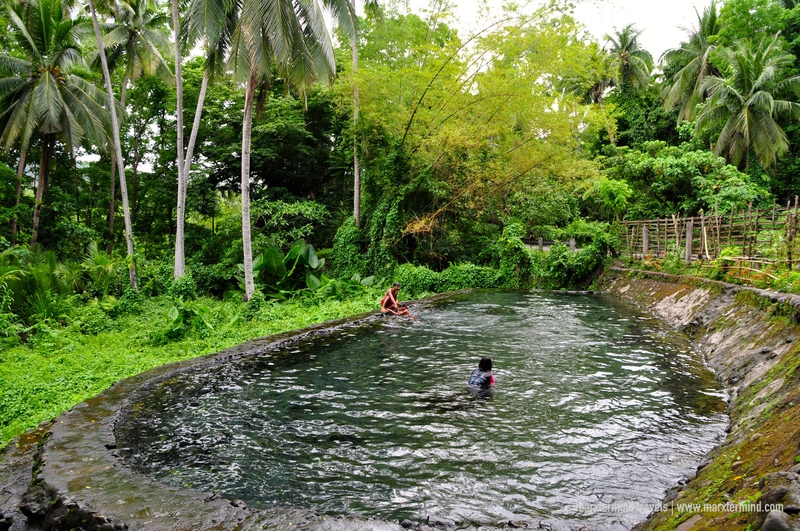 There is also the Malijao springs, just off the Magallanes-Juban road and Bucal-Bucalan Resort – the mother of all springs in Magallanes, where the waters are filtered by Mr Bintacan. 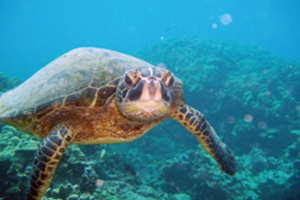 Magallanes offers long stretches of white sand beaches with clear waters – a divers’ haven for free. The beach from Aguada Sur stretches several kilometers up to Biton. Good places to go are the beaches near the “bucana” where the Gibalon river meets the sea and the beach along Ginangra and Biton. Visit Halabang Baybay, the long beach in Behia village, Bagatao Island, a short distance from historical marker for the “Astillero de Bagatao” (the Spanish-era galleon building site), located on top of a hill overlooking the sea, as well as Tinacos Island – an uninhabited island, if frolicking in the sea and running on the beach “au naturel” is your thing. Malawmauan Island is another uninhabited island where you can enjoy the sea and sun uninhibitedly. 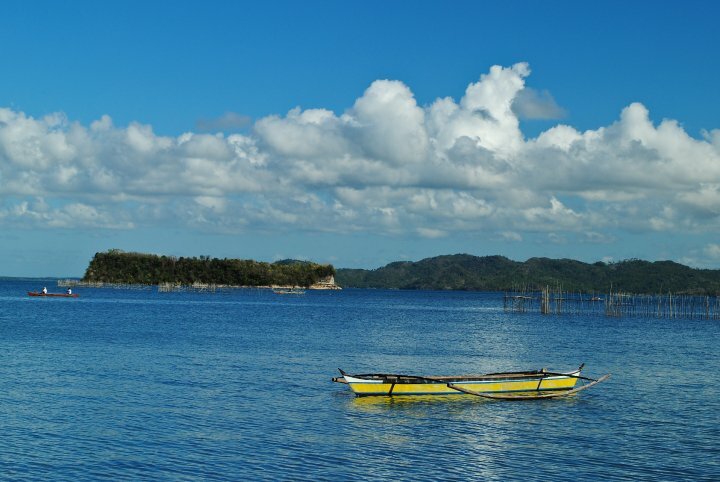 Though not a part of Magallanes, it is easily accessible from Bagatao. 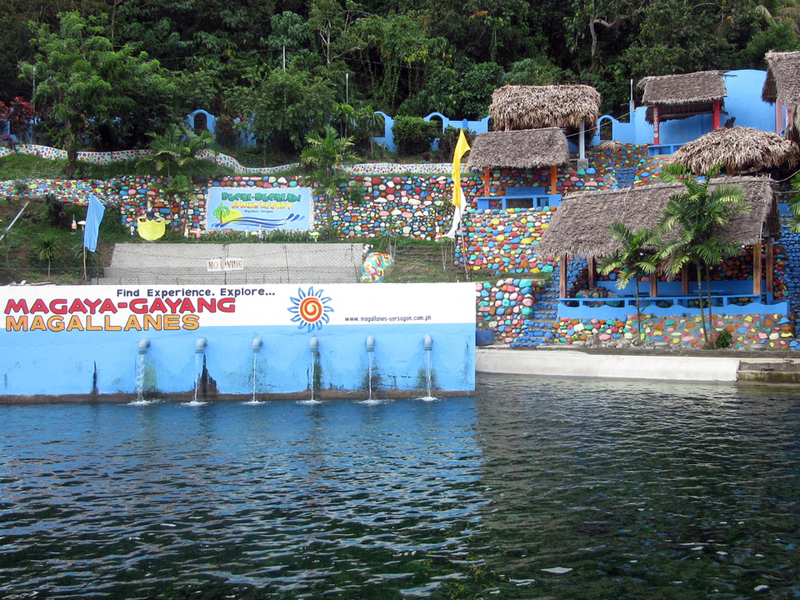 Swim with the Butandings – A few minutes ride by outrigger boat from Magallanes is the playground of the “butanding” (whale shark) near the neighboring town of Donsol, across the bay. Tourists from around the world come here to see and swim with these gentle giants. Dive to see the rich marine life– A short boat ride away from the town’s little-unused pier takes divers to Barangay Biga and Parolang Saday (small light house). 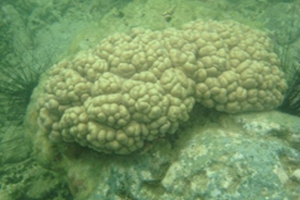 The coral reefs and marine life below this protected site is a carnival show under the sea. 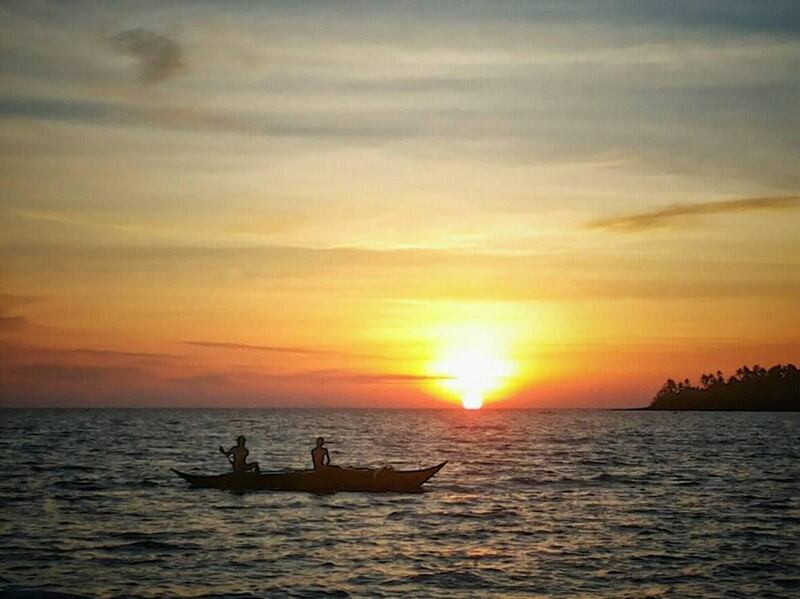 Visit the Parola– The Parola, a lighthouse built in the Spanish era, now runs on solar power. 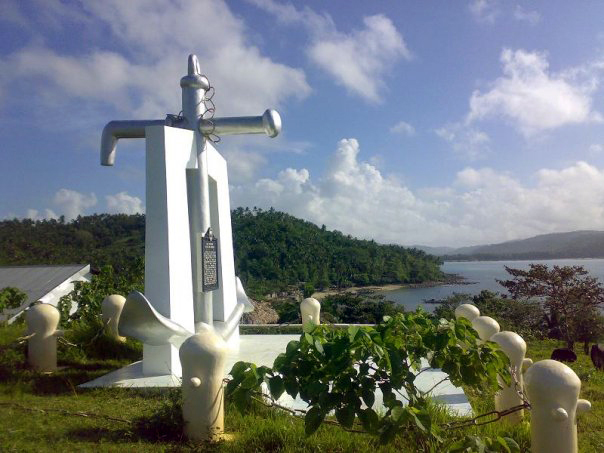 In the era of GPS, this metal lighthouse fabricated in Belgium in the 1880s, sill serves as the sentinel of the sea along the Ticao and Burias Passes. 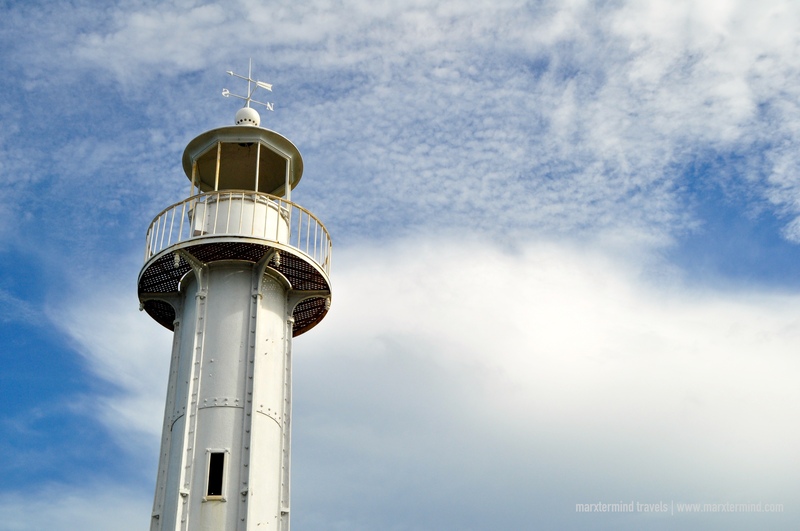 Few such light houses still exist in the Philippine archipelago. 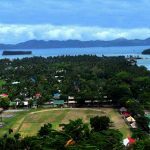 A visit to this lighthouse offers great views of the Sorsogon Bay and the South China Sea. The unspoiled white beach near the light house is a great place to enjoy, just don’t forget your snorkel or diving gear. This place is ideal for real nature lovers. There are no resorts or huts at the moment but the local government is currently building visitors’ accommodation. 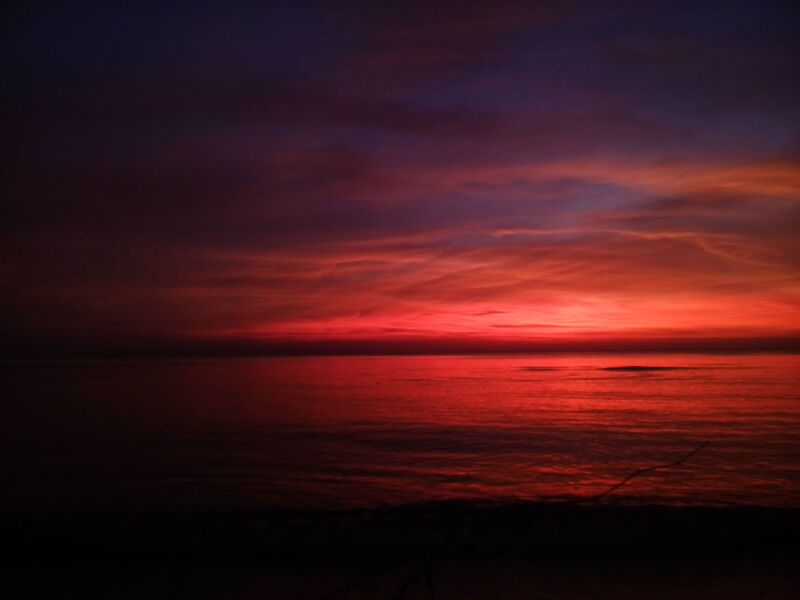 Have a sunset party – A view of the majestic sunset can be seen from any vantage point from the beaches of Aguada Sur stretching all the way to Biton village. 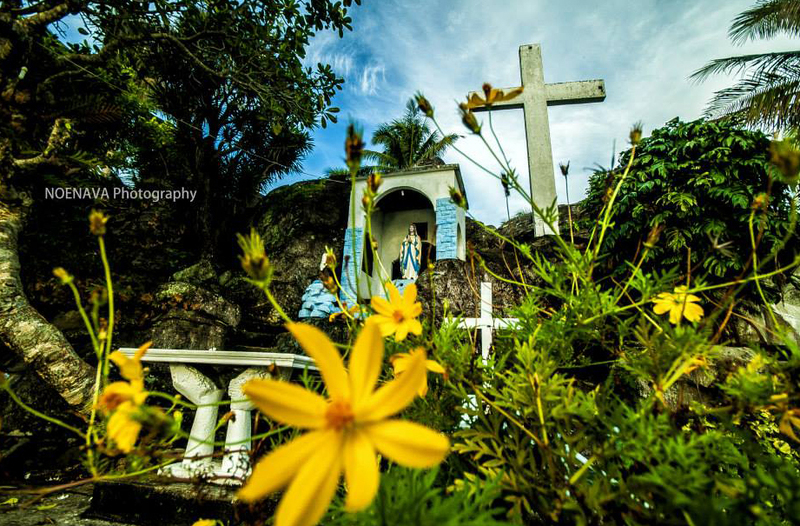 Take a trip to Our Lady of Lourdes – Among Catholic devotees, there’s a grotto overlooking the town that also offers magnificent views of two volcanoes – Mounts Mayon and Bulusan. The steps up the grotto follow the number of Rosary beads. All these adventures won’t burn a hole in your wallet. For island hoppers, the cost of petrol or diesel to hire a private outrigger boat for one day is US$30, including the boat man’s fee. This article was written by Mr. Christopher Elden B. Hilotin, former Municipal Councilor of the Municipality of Magallanes and currently working as Dubai-based freelance writer.